Akane made her Niconico debut in August 2008 when she posted a video of herself singing supercell’s “Koi wa sensou“. She attracted viewers with her emotional singing voice, which was enough to earn her the nickname “Screaming Cinderella”. She became so popular that each new video she uploaded would gain more than 1 million views. 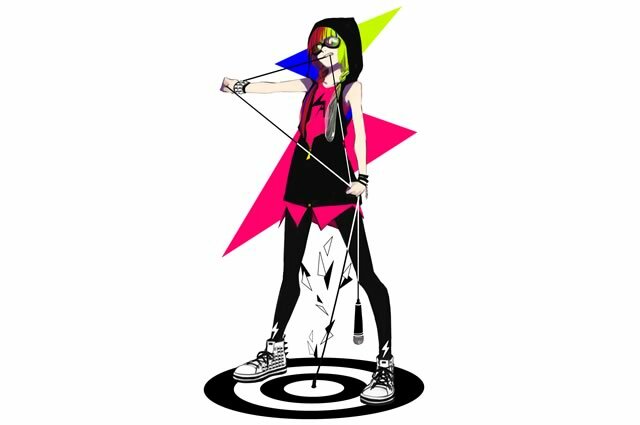 In addition, the singer has uploaded videos featuring her own illustrations, and has also uploaded images to the illustration-communication site, pixiv. Her debut single included the songs “antinotice”, a loud rock song provided by Niconico user wowaka, and “Hanabira”, a ballad provided by Niconico user NanoP. The tracks are mixed by Kusaka Kiyoshi, known for his work with artists like RADWIMPS and 9mm Parabellum bullet.